The aim of our school council is to promote citizenship and to give the children a voice within our school. Our School Council meets regularly. 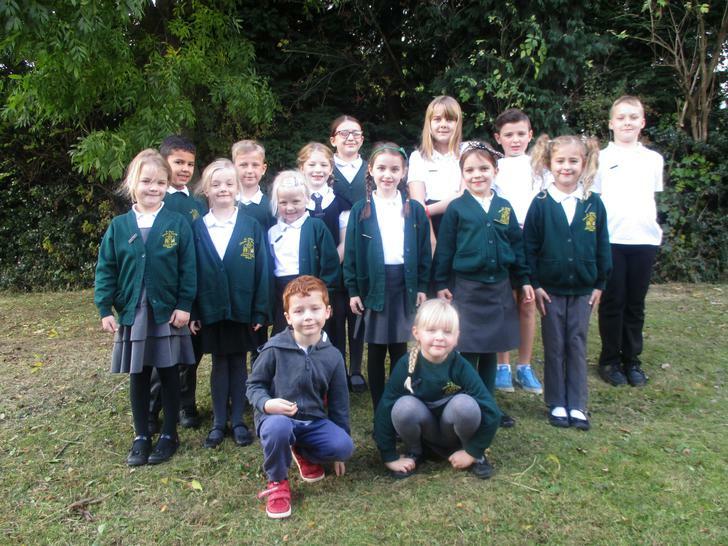 Two children from Year 1 to 5 and four from Year 6 represent their own class on the School Council. 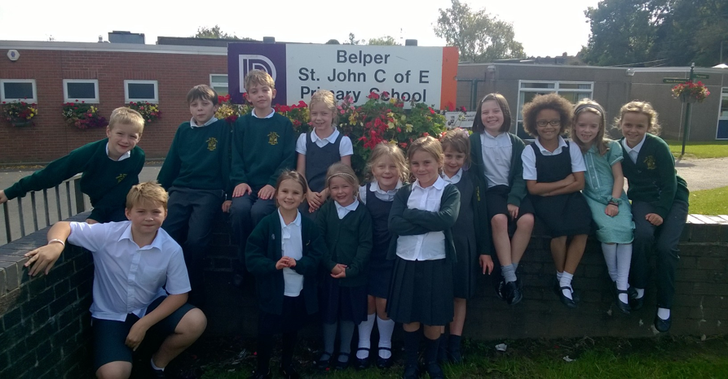 The children are elected to the School Council by their peers. They take whole school issues and ideas from their own class councils and feed them into the School Council. They also share ideas and decisions from School Council with their class. Here are our nominated members for this academic year, 2018-2019. 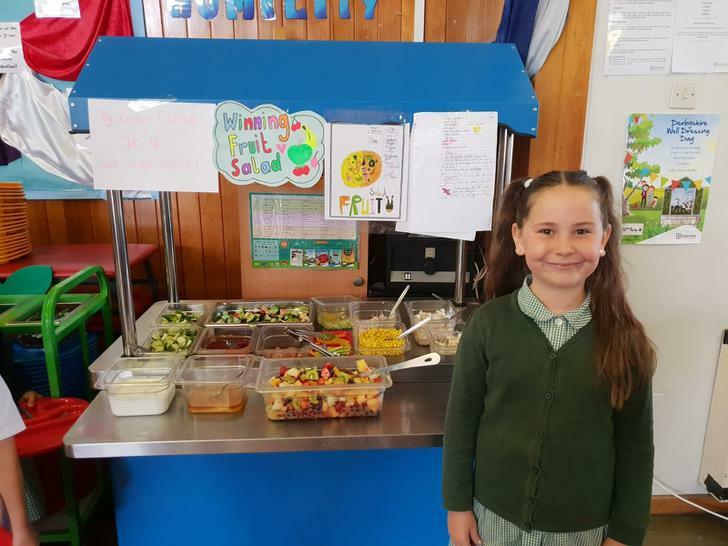 Our School Council plays a very active role in encouraging children in school to lead a healthy lifestyle. 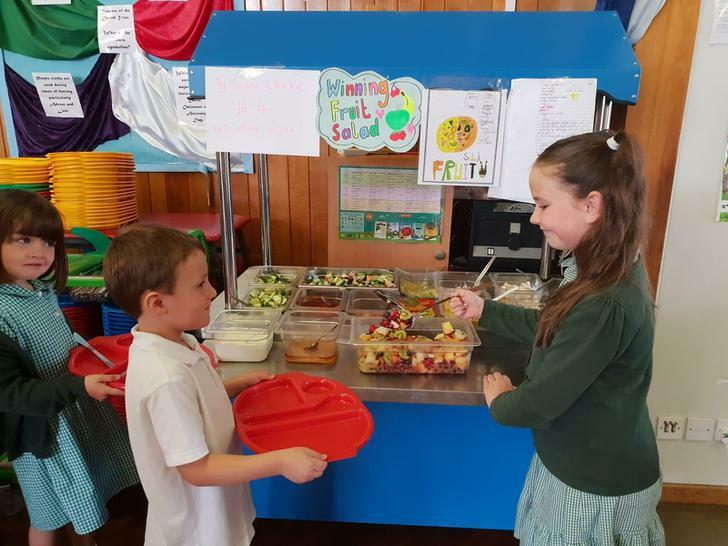 We also promote the idea of healthy snacks in school and encourage our classmates to bring fruit or vegetables in to school for a break time snack. The School Council are going to be looking into the issue of healthy lunchboxes and coming up with ideas that can be given to parents. 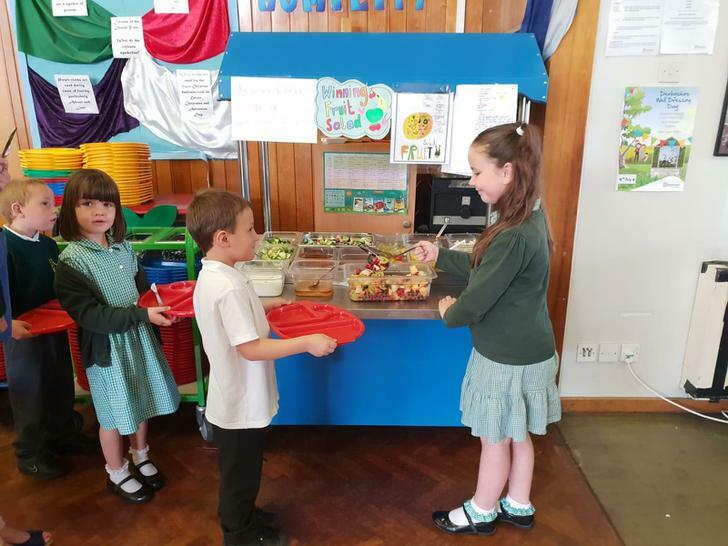 Today (21.5.18) the school council met to vote for their favourite fruit salad. We will announce the winning salad design in Special Assembly on Friday. Watch this space for photos! I cannot wait to taste the winning salad on Tuesday 12th June 2018. 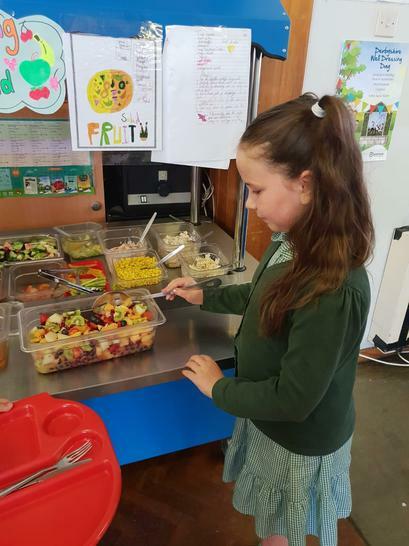 CONGRATULATIONS to Grace in Year 4, who designed the winning fruit salad. The children enjoyed eating it on 12th June!